Last week, I wrote about how it can be difficult to find the right balance between focusing on the current moment and future plans. This time I want to write about how I actually try to do the latter. Planning for the future is difficult. There are so many variables and unknowns like technology breakthroughs, competition, and potential changes in user behavior. And although there are tools like SWOT analysis. I never really liked them, so most strategic thinking was just based on lots of talking and guessing. 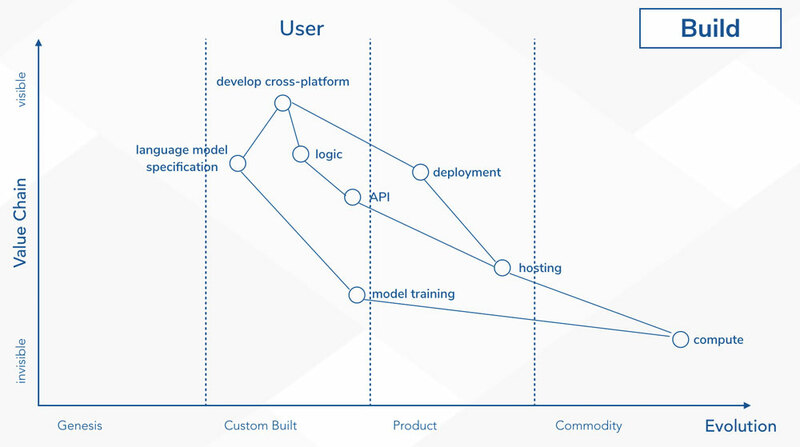 Fortunately, Ben Basche introduced me to Wardley Mapping a few months ago. What is a Wardley Map? 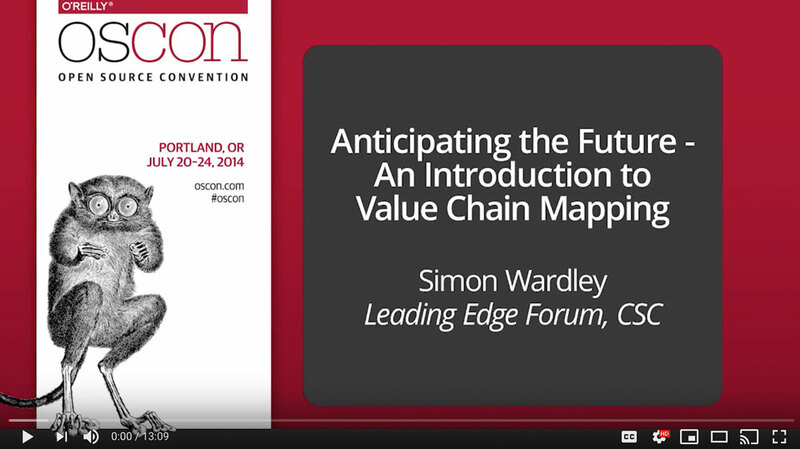 Wardley Mapping is a methodology that is created by Simon Wardley and allows to map a value chain for a user need of a particular service/product. A Wardley Map consists of components that are related to each other. The higher (closer to the user) a component is, the more visible it is. The more a component wanders to the right, the more it becomes a commodity. Want to get into this yourself? I'm always happy to exchange ideas! Let me know if you want to do a mapping session together. What tools or frameworks are you using?